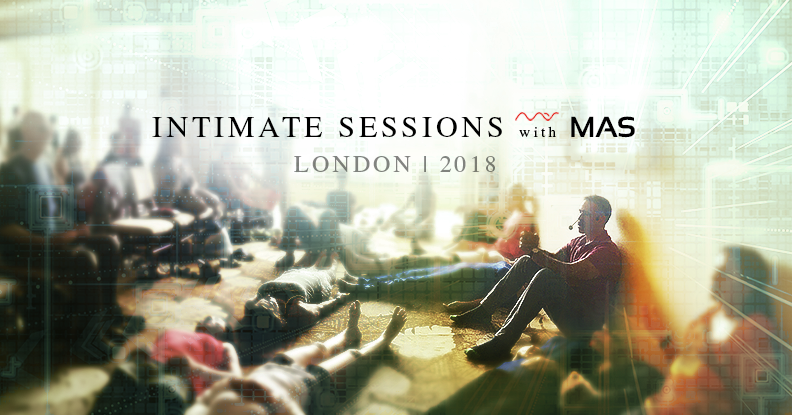 These exclusive events are limited to 20 participants and include extensive hands-on work and one-on-one discussion with Mas within the group setting, as well as potent group Medihealings®. Early booking is recommended to avoid disappointment, as these events are very popular. Location: Central London (closest underground station South Kensington). Full address details provided upon booking. To be placed on a Wait List (if the events have both sold out) please email appts@massajady.com .